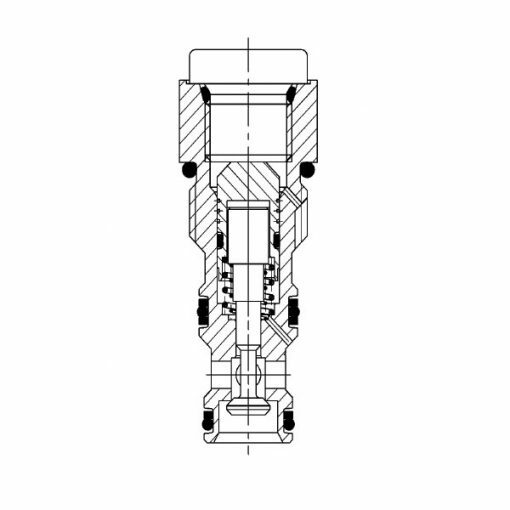 Hydraulically pilot-operated check valves can, open requirement, open via an additional control oil connection in shut-off direction. Therefore, they consist of a valve housing, a control piston for unlocking, a valve seat, a ball and a closing spring. 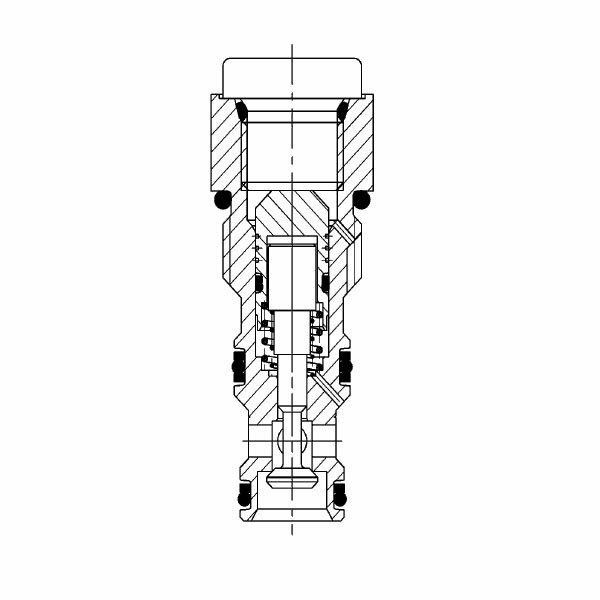 Furthermore, HYDAC pilot-to-open check valves are spring-loaded poppet valves. It allows the flow in one direction and blocks it in the opposite direction. By applying a sufficient pressure at third port the valves opens even in the opposite direction.